Madhuri's Makeup, Mumbai is not just makeup that they offer. 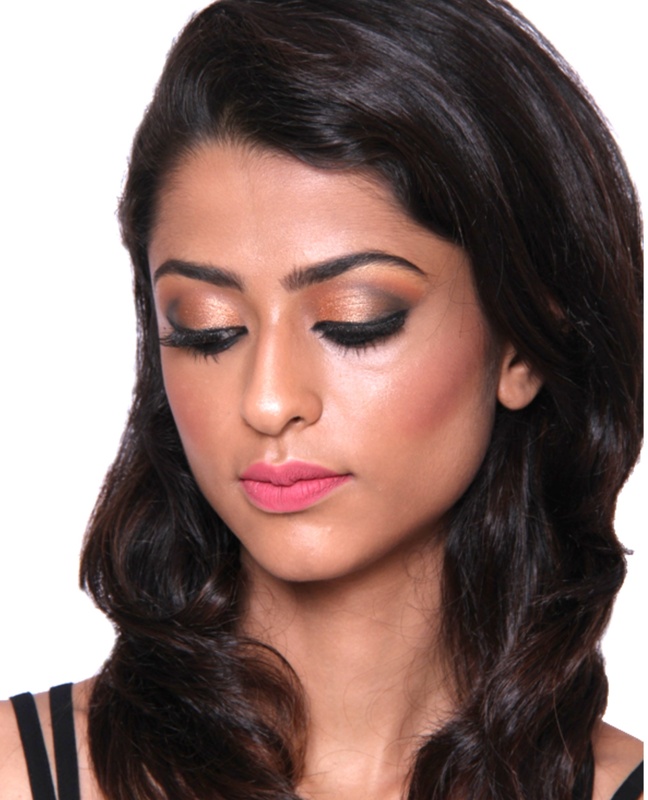 Madhuri Thadani’s make-up artistry, deftly uses select brands and types of make-up, to transform and enhance your look so that you walk out with confidence and élan, ready to take on the world. 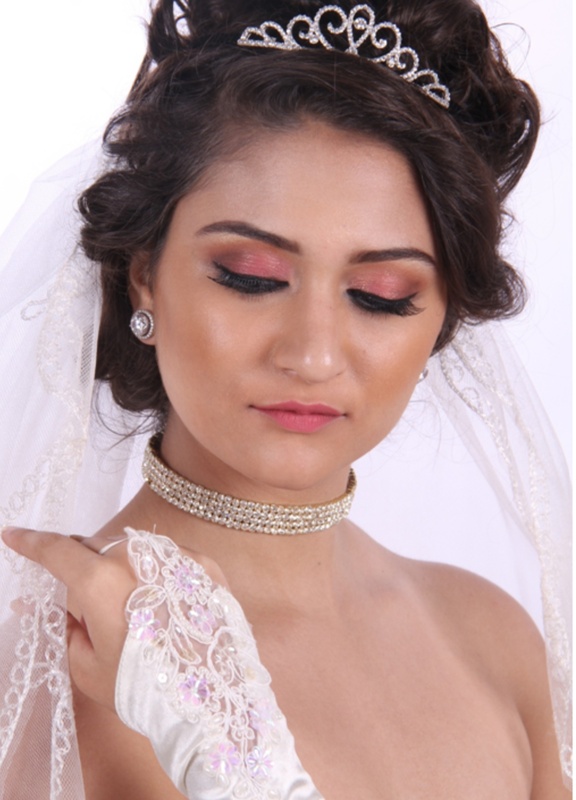 They would be obliged to collaborate with your brand for corporate, party and bridal makeup. 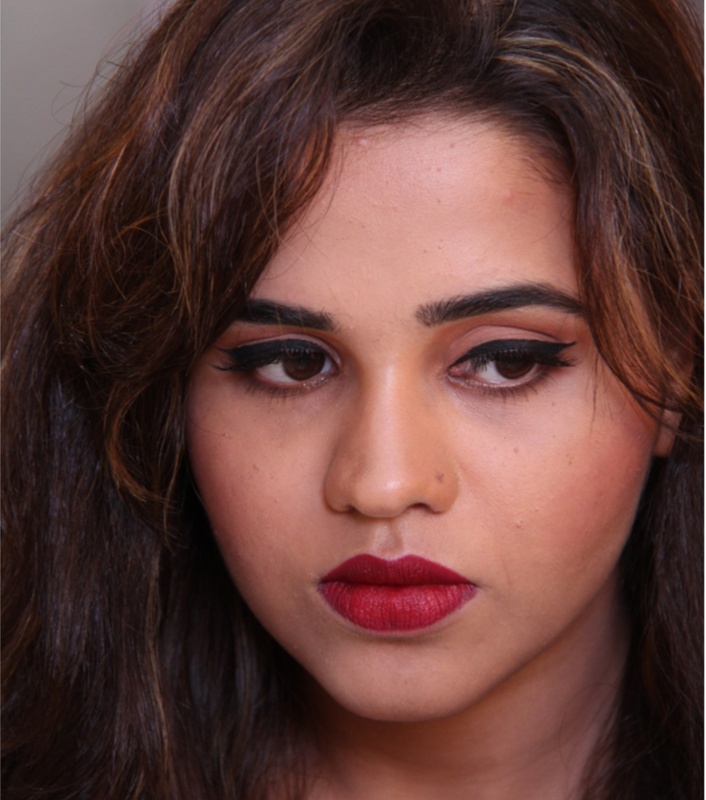 Madhuri's Makeup, Mumbai also conducts workshops and professional certified makeup classes. 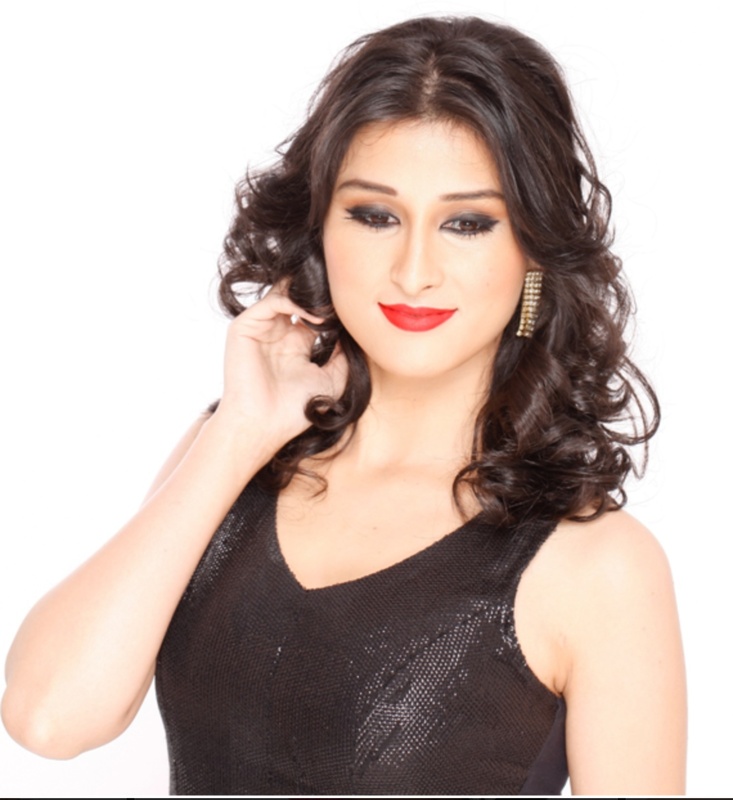 Madhuri's Makeup is a Bridal Makeup Artist based out of Tardeo, Mumbai . Madhuri's Makeup's telephone number is 76-66-77-88-99, Madhuri's Makeup website address is http://www.madhurismakeupsalon.com/, Facebook page is Madhuri's Makeup and address is Pedder Road. 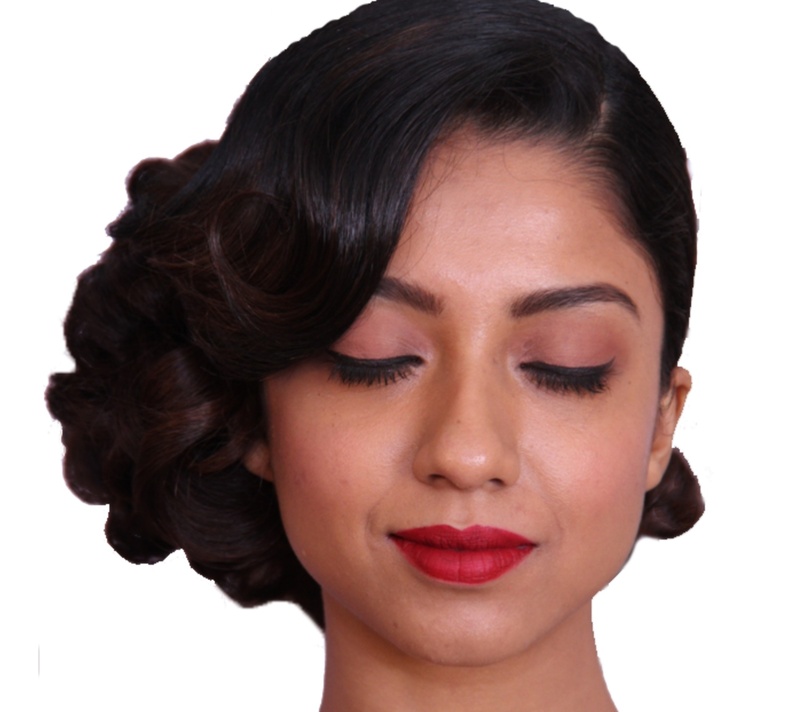 In terms of pricing Madhuri's Makeup offers various packages starting at Rs 25000/-. There are 1 albums here at Weddingz -- suggest you have a look. 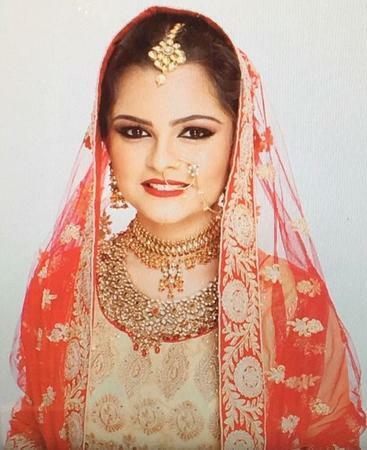 Call weddingz.in to book Madhuri's Makeup at guaranteed prices and with peace of mind.